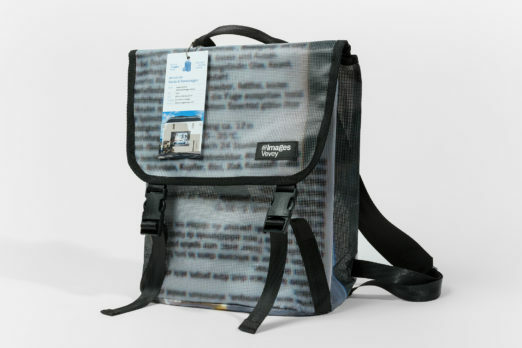 After each edition of the Festival, Images Vevey recycles the monumental photographs into a unique bags collection. Take a look at the designs below! 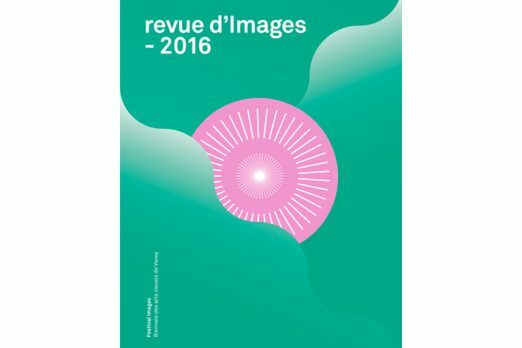 On top of co-editions, Images Vevey also publishes a catalogue before each edition of the Festival and the Revue d’Images just after, a review of the event in form of a photo magazine. 100% SWISS MADE! 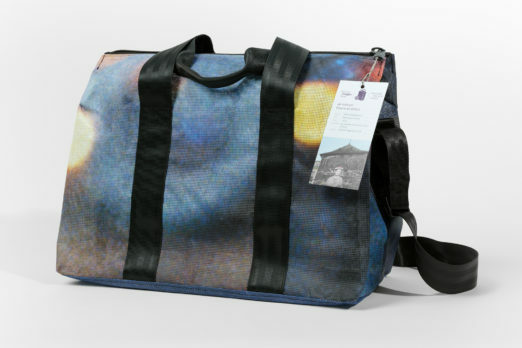 Each item is unique, made in Switzerland and comes with a label identifying the photographer. 100% SWISS MADE ! 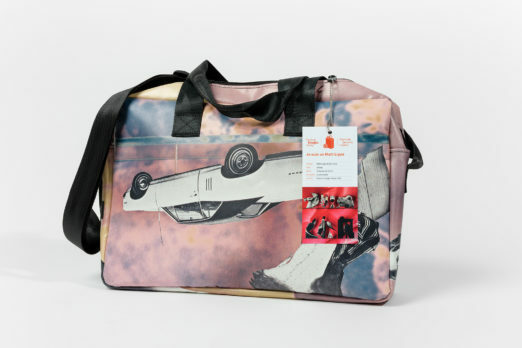 Each item is unique, made in Switzerland and comes with a label identifying the photographer. 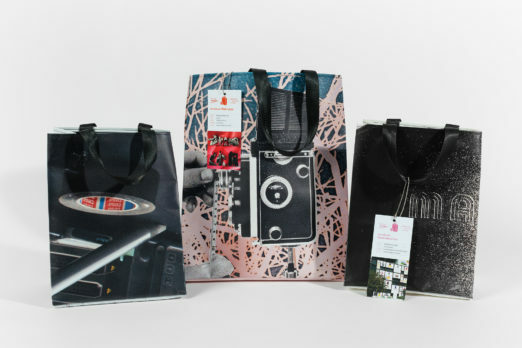 These products are made out of the monumental photographs exhibited at the Festival Images 2016. 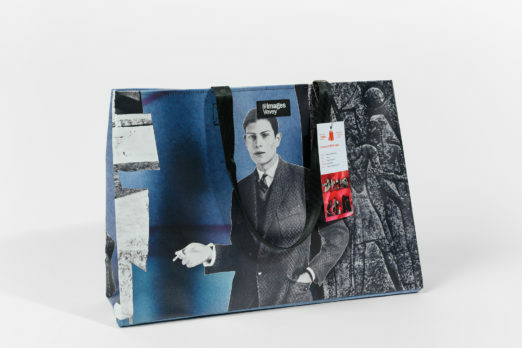 These products are made out of the monumental photographs exhibited at the Festival Images in 2010, 2012 and 2014. 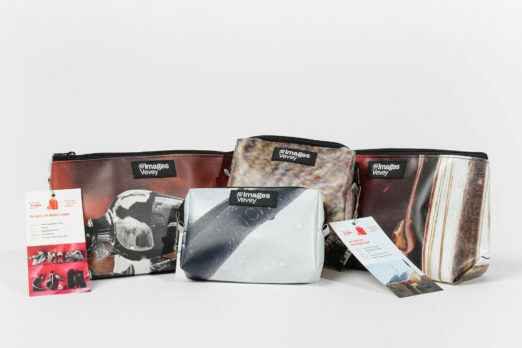 These products are made out of the monumental photographs exhibited at the Festival Images in 2012, 2014 and 2016. 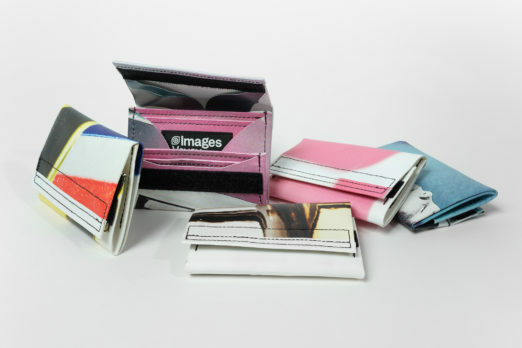 A collector box with the catalogues from 2008 to 2016 in 5 volumes! The Festival 2016 in images. The Festival 2014 in images. The Festival 2012 in images. The Festival 2010 in images.